I’ve said it before – the folk at Organico foods are impressive. They always seem to bring quality, authenticity and and a sense of fairness to the table. You are spoilt for choice with their range of organic Mediterannean foods, and now they’re offering a choice of speciality rice. The wholegrain rice has a fragrant aroma and texture, best used for seafood or hearty vegetables mixes and casseroles. Then there’s Essenza Rice. Essenza means ‘essence’ of fragrance. The aroma from the rice can be smelt even as its storks ripen in the field. 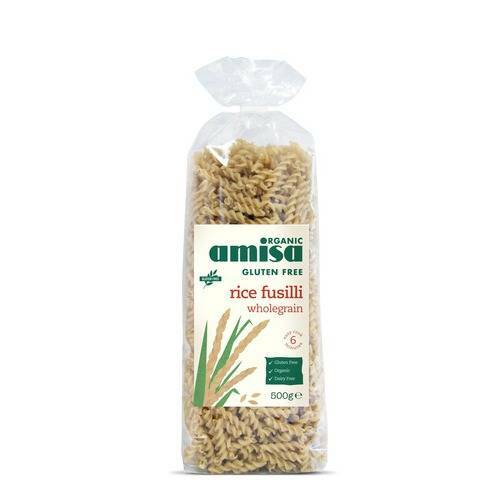 As a long grain variety it is suitable for general cooking, especially with casseroles, sauces, curries or cold rice salad. Organico’s Wild Red Rice is characterised by a tender, aromatic flavour which keeps longer after cooking. It is also rich in mineral salts, particularly selenium, antioxidants, iron and proteins and is easily digested – so it has gained a ‘superfood’ or ‘supergrain’ reputation. Try this wholegrain rice with vegetable mixes, in a pilaf or with spicy and strongly flavoured dishes. Finally, there’s Carnaroli Rice, the ‘king of risotti’. 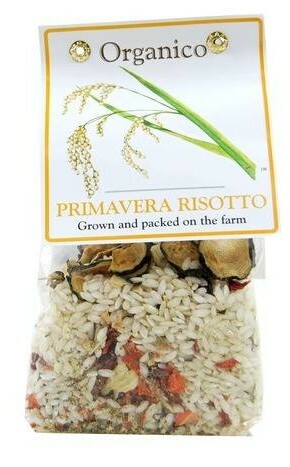 It’s regarded as the best risotto rice because the grain is compact and absorbs well without losing much of its starch. This means the rice draws in all the flavour of the ingredients and liquids but keeps its texture well. It seems like everyone in the health business is getting into coconut oil. With all the competition you’d expect it to be knocking the price down, but that doesn’t seem to be happening very much. 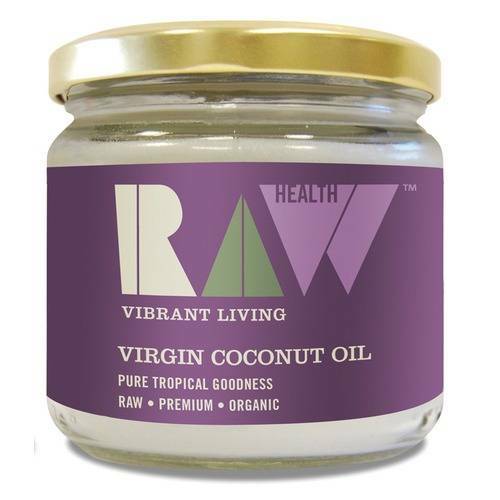 Refined coconut oil is cheaper than virgin coconut oil, but if you want something the flavour and smell of coconut then it’s better to go for virgin. 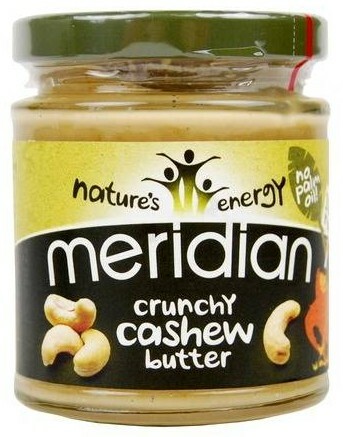 One virgin brand which doesn’t cost the earth is made by Raw Health. As an organic raw food company, they have good credentials in paying attention to the quality of their food, yet the price is lower then anything else I’ve seen so far.